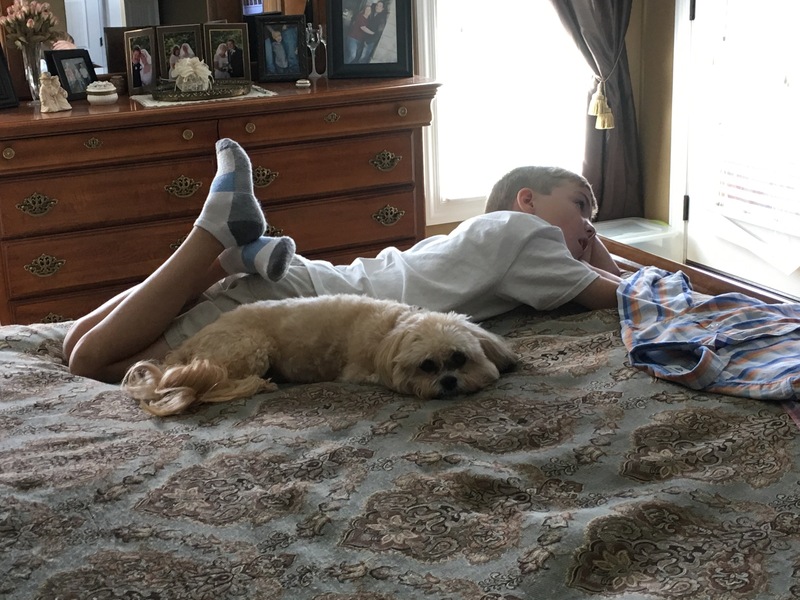 It sure was a quiet week around our house! 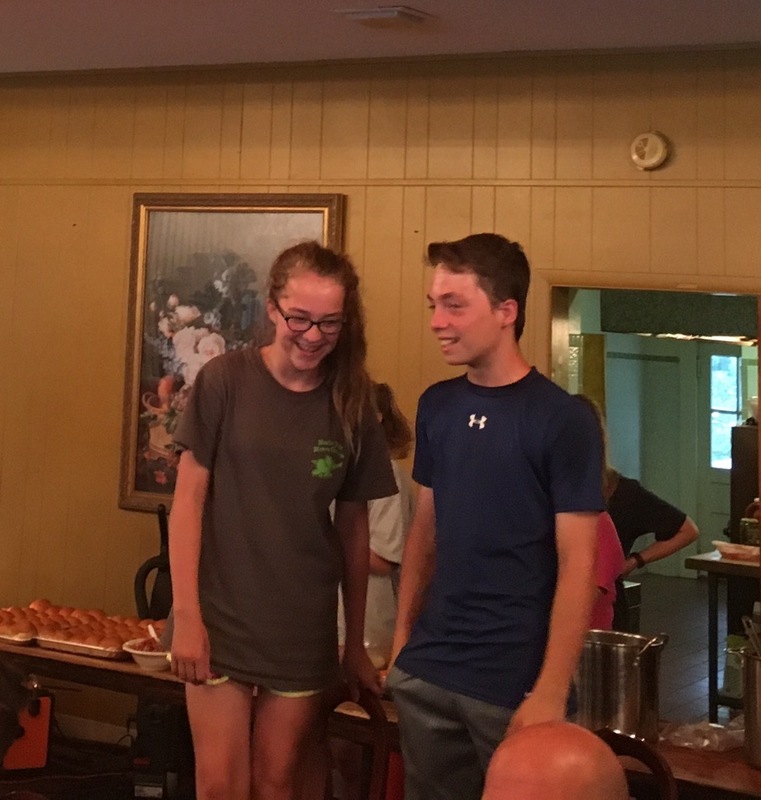 Joshua and Abby Kate attended their first mission trip! They had a wonderful week full of service to others and they came home so excited about all that happened this week. I love hearing them talk about all the things that are exciting to them. Jason and I spent our week with Jackson. We didn’t have too much planned, so I was able to really clean the kids’ rooms upstairs. It seems that I always find time to do this type of deep clean at least once a summer. Jackson and I also spent some days running several errands that were on the to-do list. 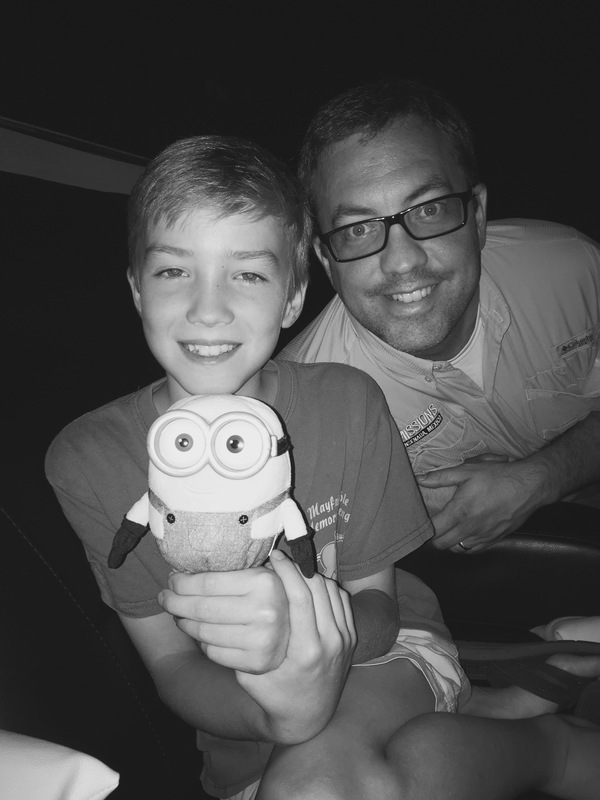 On Monday night we headed out to the theater and saw Despicable Me 3. 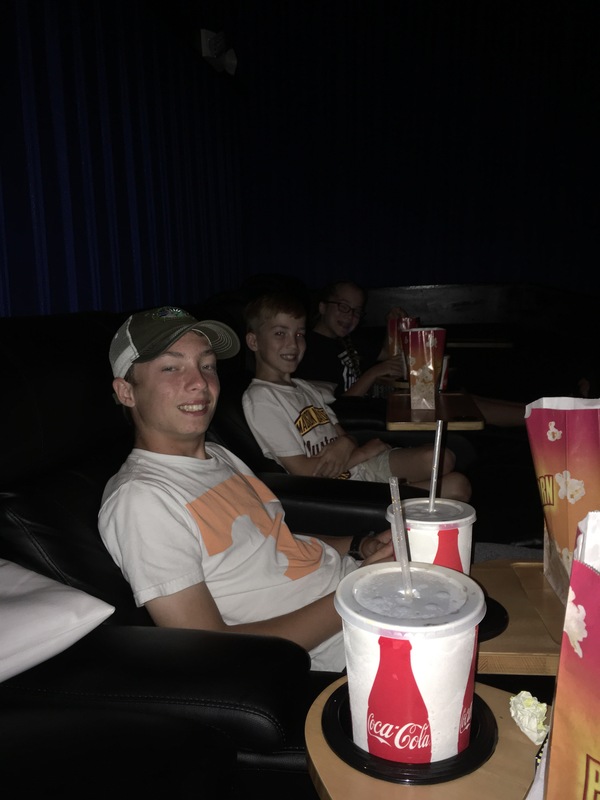 We all also saw the new Spider-Man movie Friday afternoon when the twins got back into town. 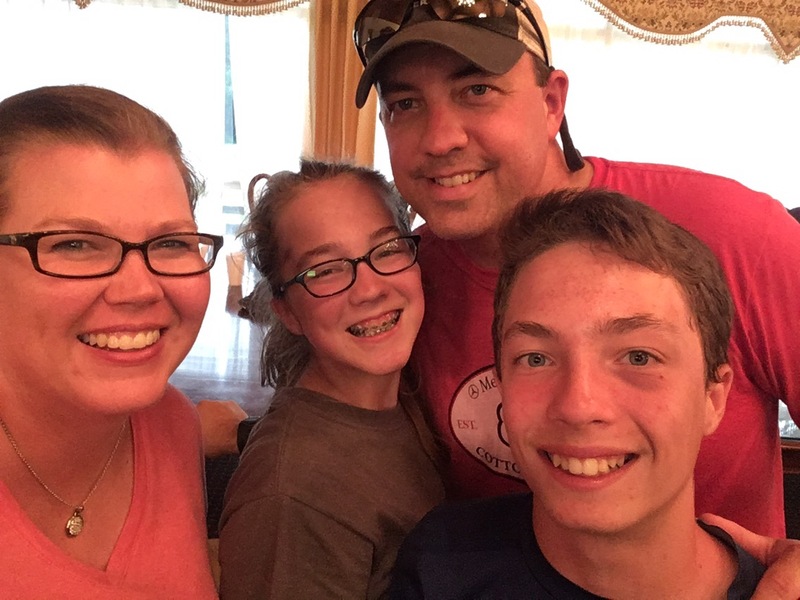 And one more big thing happened this week…Joshua and Abby Kate celebrated their 13th Birthday!! We all went down to Cullman to spend some special time with them. It is so hard to believe that we now have teenagers!! Where is the time going? 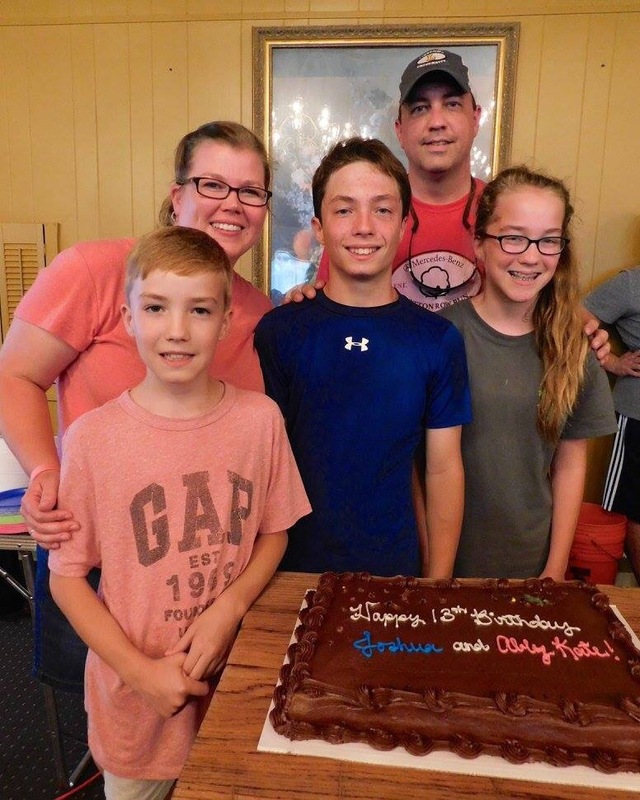 Celebrating Joshua and Abby Kate’s 13th Birthday! They loved having everyone sing to them! 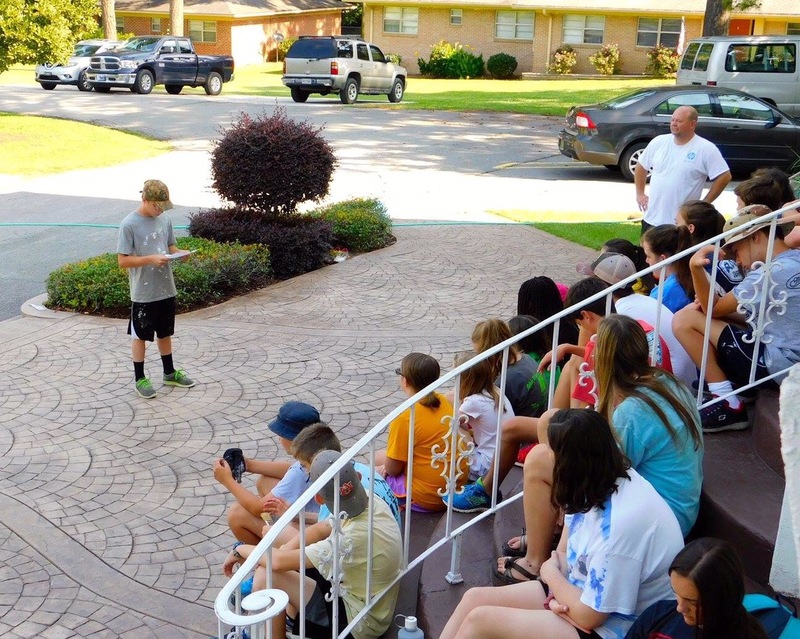 Joshua led a Devo during the week.